In a competition to win over teens, Facebook has launched a new app called Lasso. The app is quit similar to the currently trending TikTok app, that recently merged with Musical.ly. 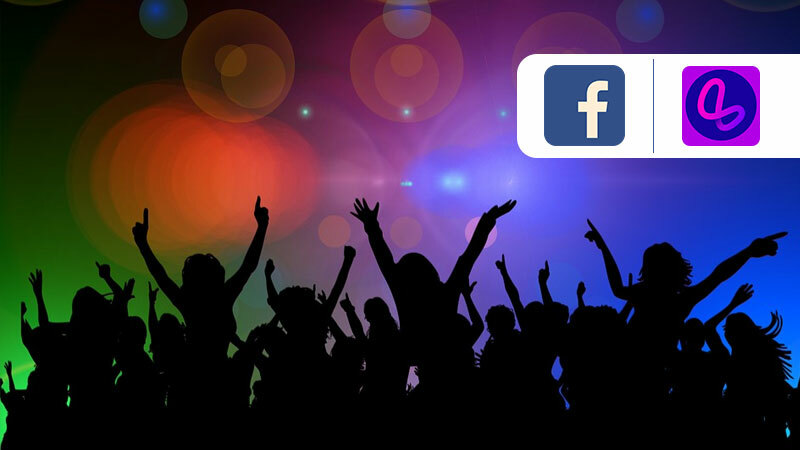 According to recent analysis, only 51% of teens in the use Facebook, around 69% of teens use Snapchat, 72% say they use Instagram, and 85 per cent say they use YouTube. Thus, it seems that with Lasso, Facebook is trying to win back teen users. 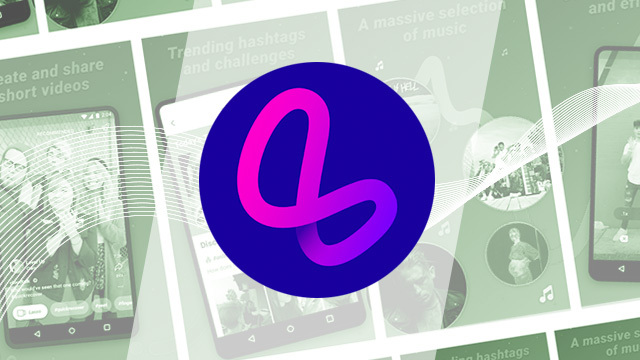 “Lasso is a new standalone app for short-form, entertaining videos. We’re excited about the potential here, and we’ll be gathering feedback from people and creators,” a Facebook spokesperson told CNET on Friday. Lasso is a standalone mobile application that allows users to create and share short videos with filters and special effects. 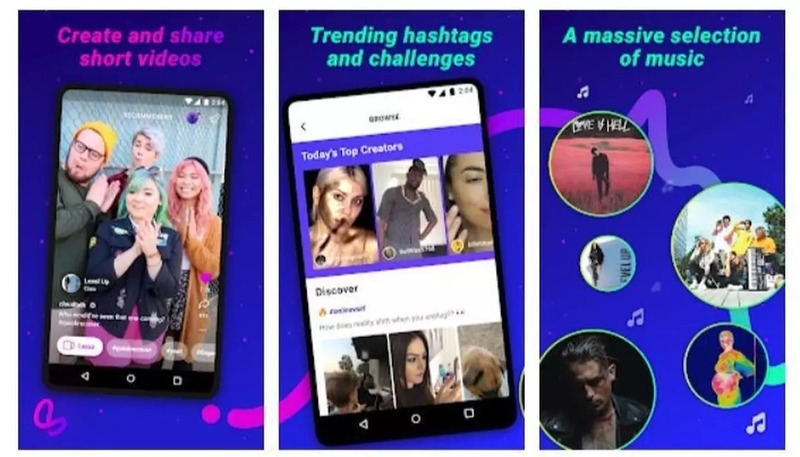 The app is very similar to TikTok, basically, users can create short videos of them lip-syncing to music. The app is built with video editing tools that allows users to add texts and other filters as well. However, users can also discover videos through hashtags. Further, the app requires users to log-in using their Facebook or Instagram accounts and share their videos to their Facebook Stories. Moreover, Lasso videos can be shared only on Facebook stories, but users can share them as Instagram stories the future. Moreover, all profiles and videos on the app are public with no option to keep your profile private. Altogether, it will be interesting to see how the Lasso app attracts users. The is currently available in the US on Android and iOS, and there is no word yet on its global availability. Stayed tuned to know what is lasso aiming for and more upcoming exciting features on the application.